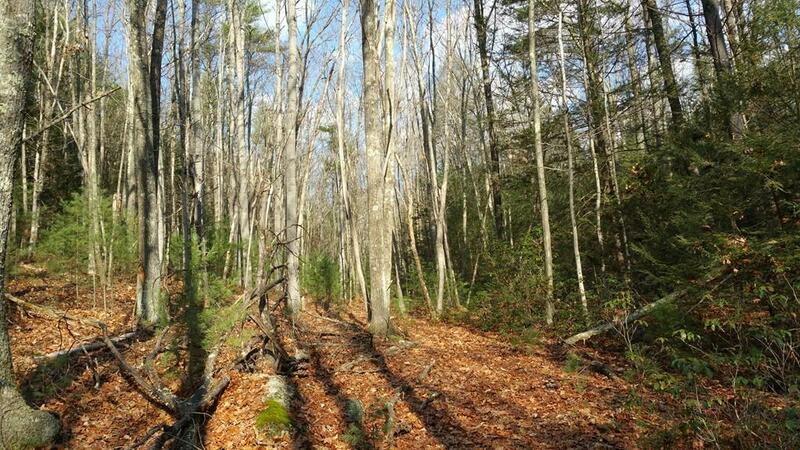 Beautiful, large build-able lot in a quiet area. Site on the cul-de-sac or deep into the woods! 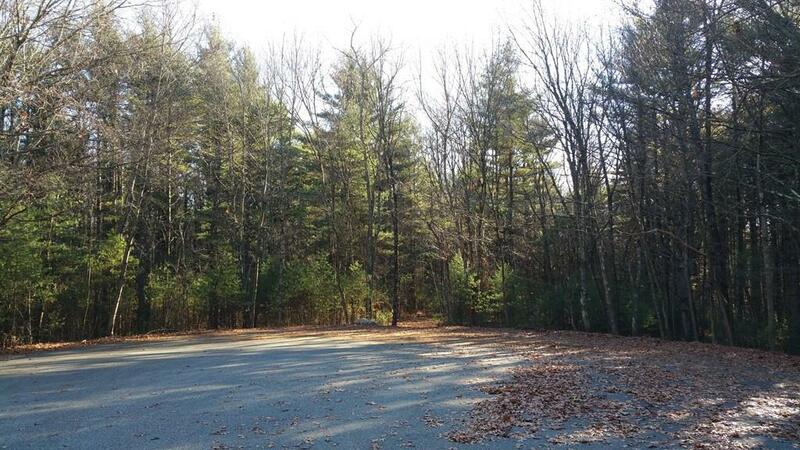 Also available: Five Acre Executive Lot and a Three Acre Executive Lot and 50+acre lot. 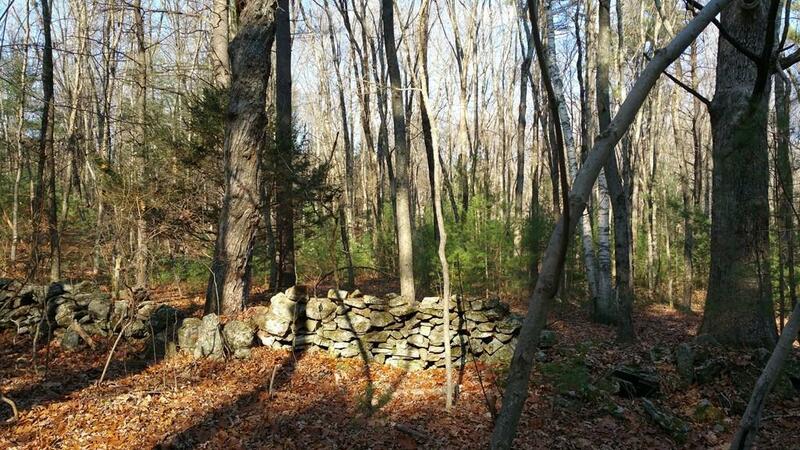 Loaded with tall hardwoods, whispering pines and hundreds of feet of original stone wall. Complete with trails and a wide variety of terrain, the land is bordered by protected parcels and has direct access to the Grand Trunk Trail. 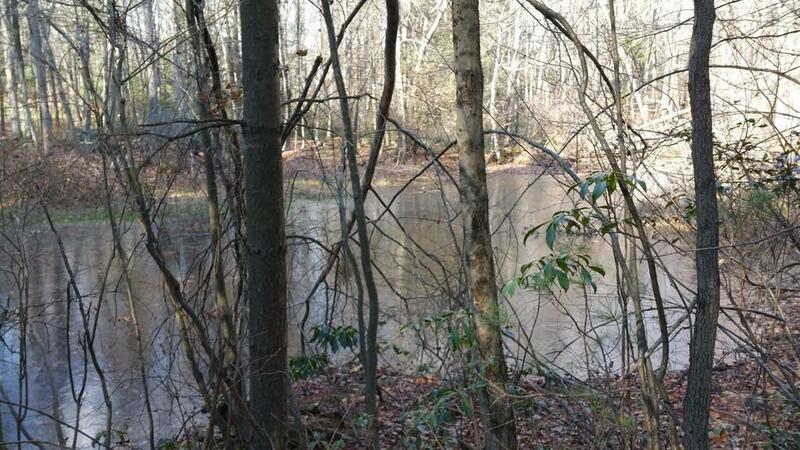 You can site your home at the head of the cul-de-sac or deep into the woods, 100 feet above the Quinebaug River. With any choice you will have convenience to stores, services and both Route 84 and the MASSPIKE. The land was perked in 2017. Listing courtesy of Paul Murphy of Coldwell Banker Residential Brokerage - Worcester - Park Ave.. Disclosures Smaller Lots Are Also Available. Ask info For More info. Listing provided courtesy of Paul Murphy of Coldwell Banker Residential Brokerage - Worcester - Park Ave..